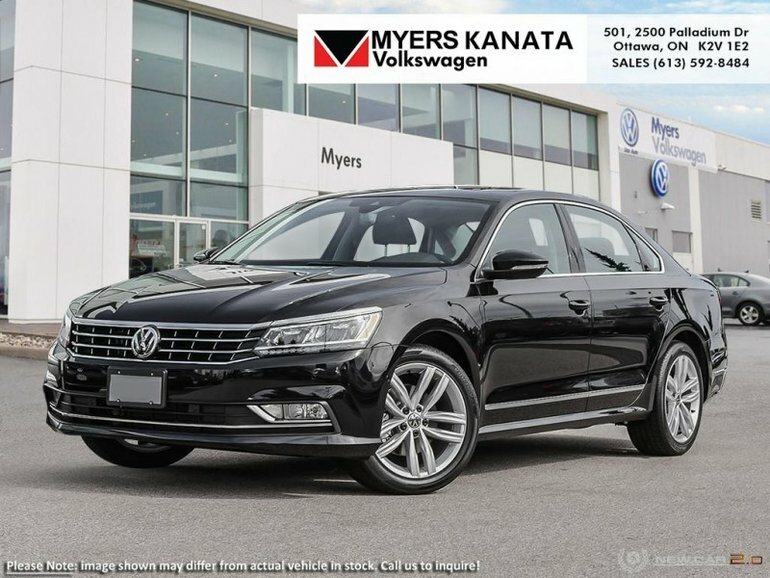 A 5 star passenger safety rating and comfortable passenger seating is what makes the 2018 Volkswagen Passat a premium mid sized family sedan that is centered around a busy family's life. 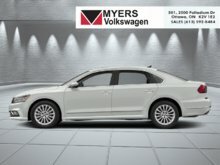 This mid sized sedan has plenty of power, more than enough room for the kids and luggage and the technologically advanced options and features to keep everyone happy regardless of the length of the drive. 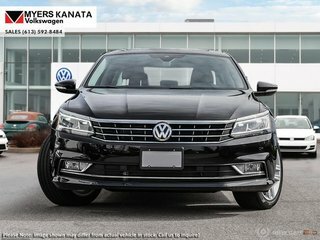 This deep black pearl sedan has an automatic transmission and is powered by a 174HP 2.0L 4 Cylinder Engine. 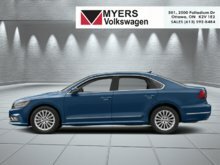 Our Passat's trim level is Highline. 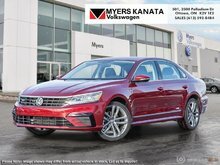 The 2018 Volkswagen Passat Highline offers the best of the best a mid sized German sedan can contain. 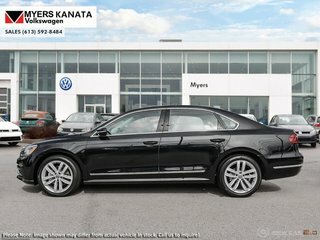 Features and options include upgraded stylish aluminum wheels, chrome exterior package, power sunroof with sunshade, LED brake lights, Fender premium audio package with 9 speakers, 6.33 inch touchscreen, satellite navigation, App-Connect smart phone integration, Bluetooth connectivity, USB and SD card input, heated front and rear seats, leather upholstered seats front and rear, proximity key for entry, push button start, cruise control, dual zone front automatic air conditioning, blind spot detection, autonomous emergency braking, forward and rear collision alerts, back up camera and much more. This vehicle has been upgraded with the following features: Driver Assistance Package. 174HP 2.0L 4 Cylinder Engine - 0 cyl. 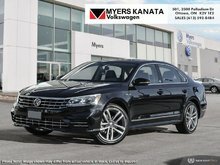 Interested in the 2018 Volkswagen Passat Highline ?